We work closely with Haven Holidays, so you can take advantage of all their best discounts and special offers in 2018 and 2019, saving you money on your next break. Haven offers a variety of holiday parks in great locations including Cornwall, South Coast, Essex, Kent and South Wales, as well as in Scotland. To book any of their breaks simply visit the official Haven website or view our special Haven discounts below. 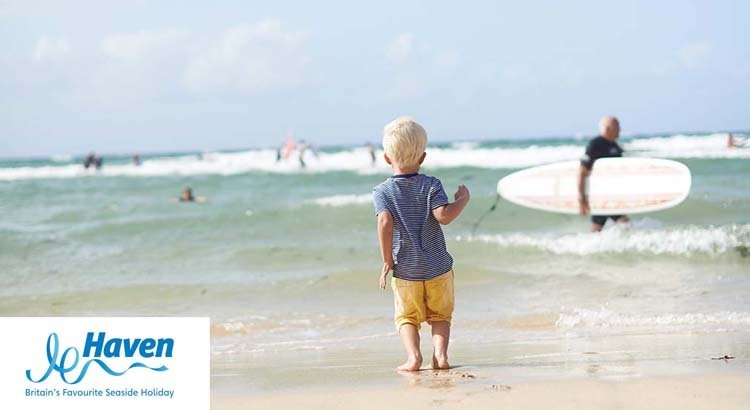 Save 25% Off all Haven Holidays for 2019 with their Early Booking Offer. 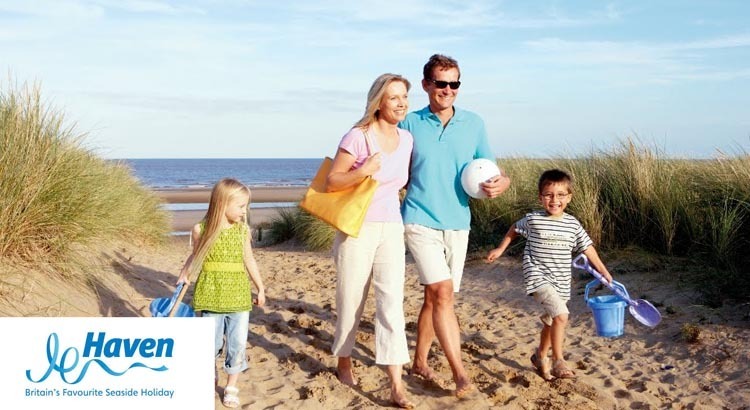 Whatever type of family holiday you are looking for, Haven Holidays has it covered. Whether you are looking for a relaxing beach holiday, lakeside or secluded forest retreat or adventure in the countryside Haven has it all. You will also find great entertainment for all ages at any one of Havens 35 Holiday parks. From live music and fantastic shows to wow the whole family to water and sports activities for all to enjoy. They’ve got 36 holiday parks scattered around the Great British coastline. From the shores of Scotland and Northumberland to the west coast of Devon and Cornwall. Some of the holiday parks also offer touring and camping areas with shower blocks, electric hook-ups, fresh water and waste disposal points for those of you bringing your own tourers, motorhomes or tents. On other parks, you can also book cool pre-assembled Safari Tents, Supertents, Yurts and Geo Domes all of which come with plug sockets and lights, proper beds, grill/hob, fridge, cutlery and crockery. Haven’s holiday parks have so much to offer, making a great family break whereby you’ll be spoilt with so much going on. Many of their holiday parks also include heated indoor pools ( perfect to keep the kids happy on rainy days) and when it’s sunny, splash about on slides, flumes, Splash Zones, toddlers pools and more! 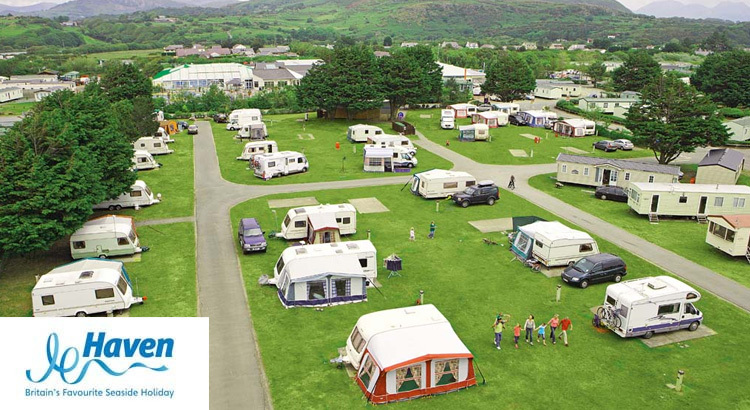 Save up to 50% off with touring pitches from just £7 per night. This discount is valid on all touring breaks throughout 2017 at all caravan parks throughout the UK. Book an absolute bargain this summer with holiday prices starting from just £349. It also pays to book early as you can also save up to 25% and also secure your school summer holiday with a low deposit from £30, which helps you spread your costs. Book some spring family fun with a Haven Holidays late spring deal including up to 30% discount on all short breaks in 2016. With holidays starting from only £199 for whole family you need to book quick as this great Haven offer ends very soon.